Russia seems to be in the news pretty much every day as of late. It’s a country that gets a lot of negative press, but if you speak to any Russian, they’ll tell you it’s a magnificent country. It’s a massive place – regarding actual land mass – and is home to a lot of iconic cities. There also happens to be a football world cup there this year, so tourism is expected to boom. Obviously, no trip to Russia is complete without a stop in Moscow. There are almost too many things for you to do and see here; it really requires a good few days for you to explore the city. There are iconic buildings like The Kremlin, and who can forget about the Red Square. I’m reliably informed that staying near the Red Square is a good idea as this puts you close to a lot of the main attractions in town. 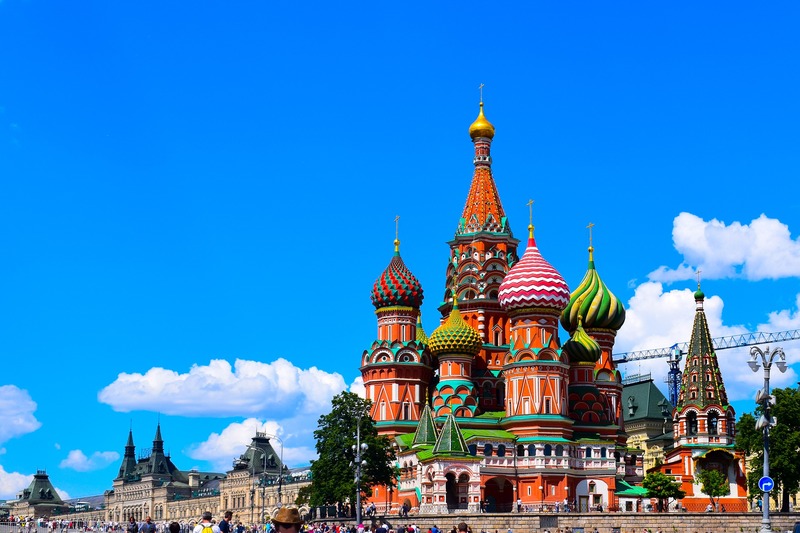 Along with the two places mentioned, you should also check out St Basil’s Cathedral during your stay, and a couple of museums too. For those of you looking for a unique experience in Moscow, then go to the Gorky Park for a look at a more modern Moscow. Unless you’re Russian, or study geography, then you’ve probably never heard of this place. But, you’ll be shocked to know it’s the third most populated place in Russia! 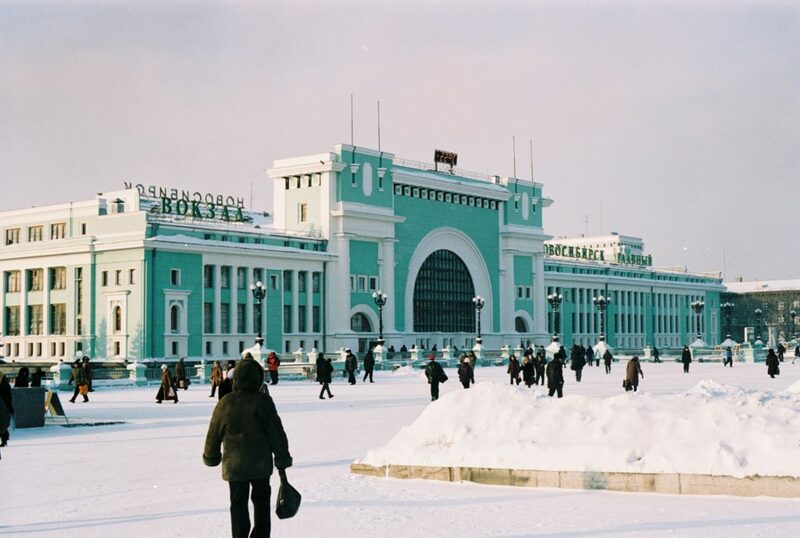 Novosibirsk is full of so many classic tourist things to do. There are plenty of green parks, some impressive history museums, and even a theme park. Plus, with places like the Novosibirsk Marriott Hotel, there’s no shortage of affordable and comfortable places to stay. It’s a city well worth visiting if you want to experience a different side of Russia away from the main two cities. If I had to pick one thing to do here, it would be to visit all the different museums and get an understanding of the culture and history of this city and country. Finally, we have St Petersburg; the cultural capital of Russia. That’s not just my opinion, by the way, it’s officially confirmed as being that by the tourist board. As you can imagine, it plays host to numerous art galleries and opera houses, all of which are very much worth your time. The Street Art Museum is a must-see as it showcases some contemporary pieces of art that will blow your mind. St Petersburg is a city made up of many small islands that are separated by long and winding canals – much like Venice in Italy. As such, you can’t leave without taking a boat trip around this city. Russia is very much a travel experience for people looking to experience a different culture to their own. It’s a learning holiday, but you can still have a lot of fun here and see some amazing sites. My personal advice is to avoid traveling in winter, purely because it will be way too cold to do anything!